Curiosity will launch early in the morning on November 7, developer Peter Molyneux announced on Twitter today. "Curiosity will be out on 7th November 2012 at 00:22PST 08:22UST," Molyneux wrote. "The development has been a fascinating ride,release will be 10x fascinating." 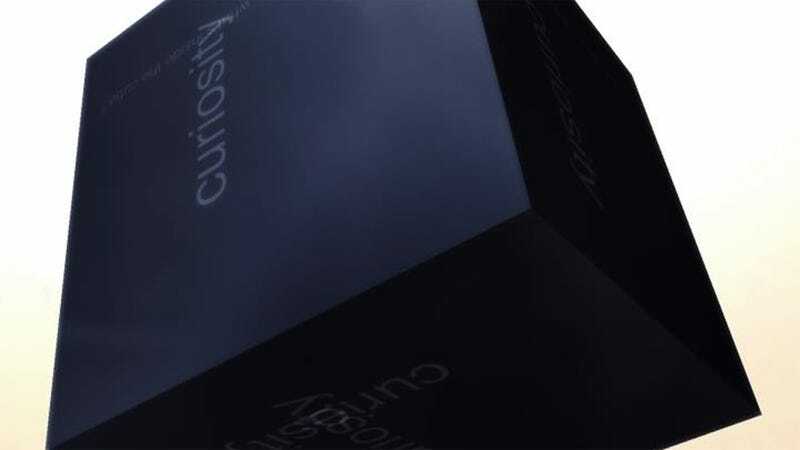 Curiosity is the first experiment from Molyneux's new studio, 22 Cans. The iOS app lets players from all over the world log in and tap away at a giant cube. Eventually, someone will reach a "life changing" something at the center, and 22 Cans will be there watching not only how everyone played with the cube, but how (and what) news travels when a player reaches the center.